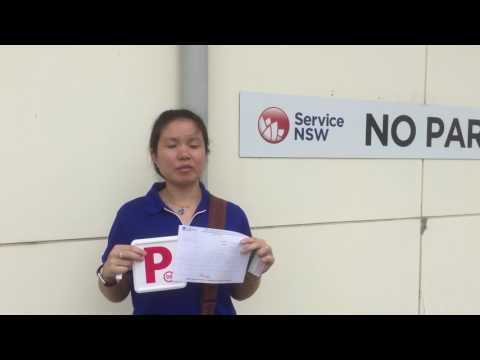 Learn to be a Better, Safer Driver with INLANE Driving School, Driving Lessons in Hurstville, Sydney, NSW! 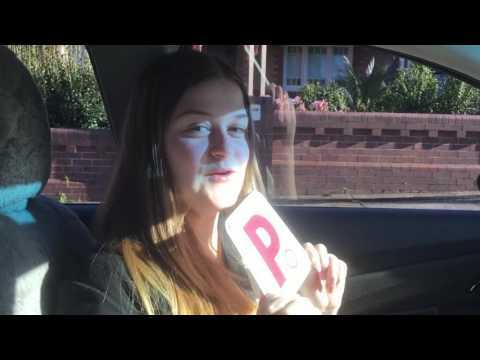 At INLANE Driving School, we pride ourselves as the best Driving School in the St. George and the Sutherland Shire. Our unique advanced learning program involves a structured driving lessons with an emphasis on safety and competency, which can be tailored to suit any level of driver and done in a fleet of the latest automatic cars. 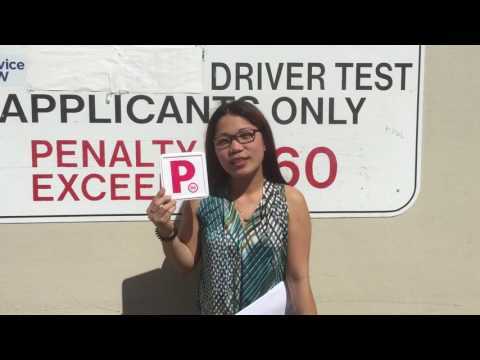 When you learn to drive with INLANE Driving School Hurstville – Sydney, NSW you will learn more in each driving lesson than with any other provider. Learn to drive in fewer lessons and save money with our passionate and enthusiastic driving instructors. 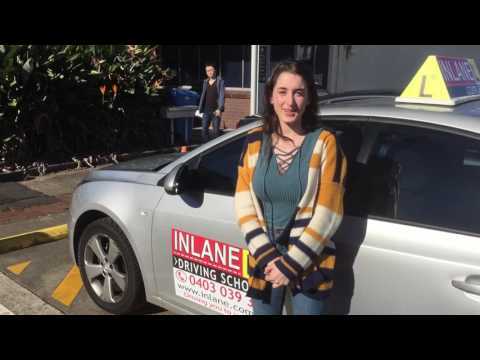 INLANE Driving School are the specialists for training and passing the driving exams and are happy to come to pick you up from your door throughout the Hurstville community. 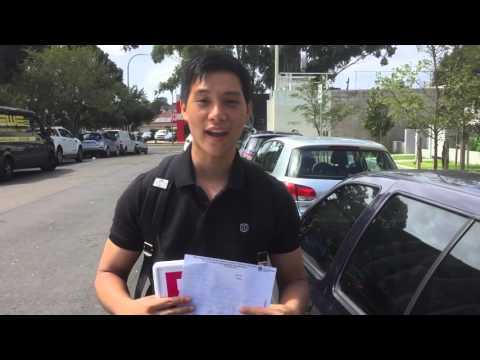 Students at INLANE Driving School are taught to drive safely and correctly from the beginning, so they are skilled and confident to drive safely and responsively on the roads. Lots of people approach driving instructors with the primary aim of passing the driving test. However, statistics show that passing the test is not a measure of how safe a new driver will be on the road by themselves. 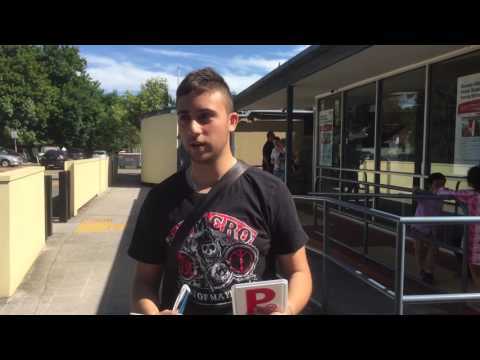 Advantage of Learning with INLANE Driving School. Advanced learning: Our innovative curriculum and learning platform means our students learn more, have fun and are safer drivers. Innovative Training: In Lane offers a wide variety of driver training programs. As well as on road structured driving lessons, Open Road training, Driving Test Success and City Driving. 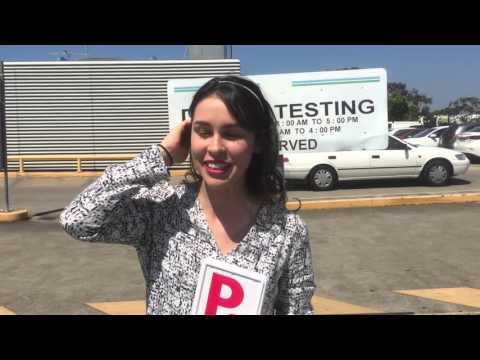 Driving test preparation in Miranda, Rockdale, Bankstown and Botany RMS. Automatic Vehicles: The best driving instructors using the newest, safest 5 star ANCAP cars. The best customer service: We guarantee the quality of our service by producing safer drivers in a shorter period of time.